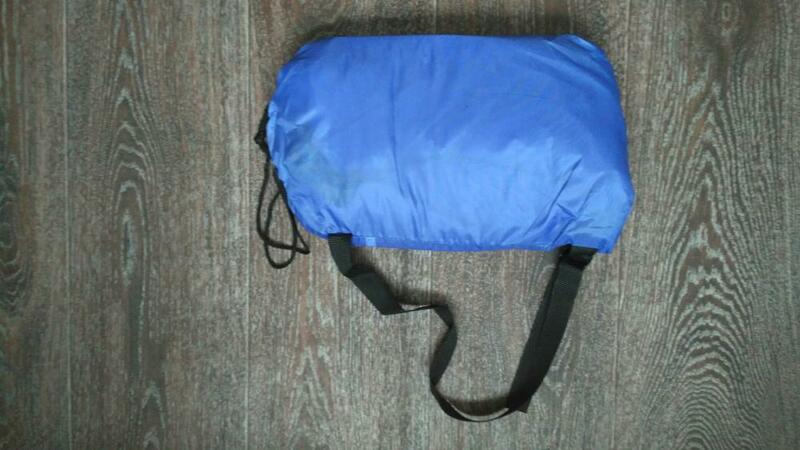 The Premium Inflatable Air Sleeping Bag is the best and perfect buddy in and outdoor! 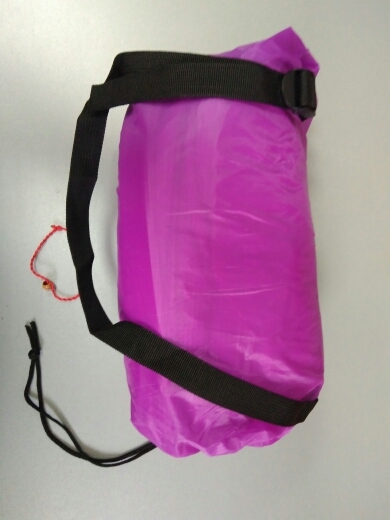 This Premium Inflatable Air Sleeping Bag is the perfect buddy for all your outdoor activities such as traveling, festivals, beach trips, hanging out in the park or even indoor and much more. 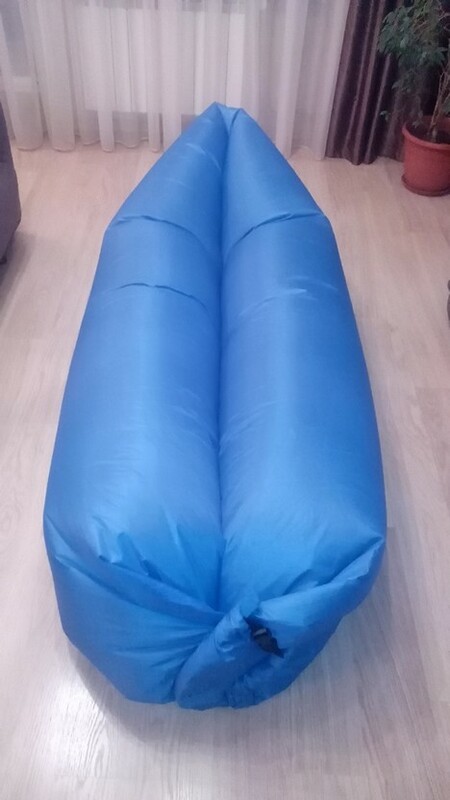 With compact and lightweight design this Inflatable Air Sleeping bag is large and comfy when you use it, and is easily deflated and stored in a small package allowing you to take it anywhere you want! 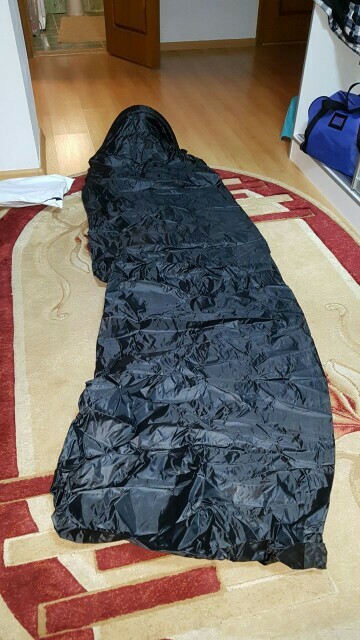 Easy to use – Inflate in seconds , This is a Premium Inflatable Air Sleeping Bag that you can fill with air within seconds using our unique filling technique. Easy cleaning – Dirt- and moisture repellent, easy cleaning with lukewarm water and neutral soap . This is all about creating comfort with a single flick of the wrist. 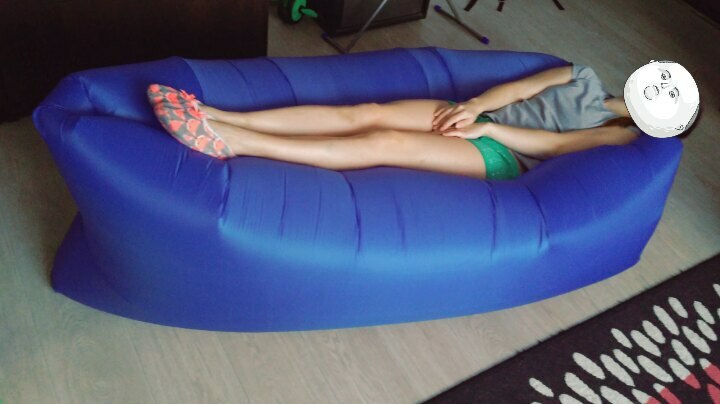 Easy to inflate – Just swing the light weight bag through the air to create a full size lounge chair. 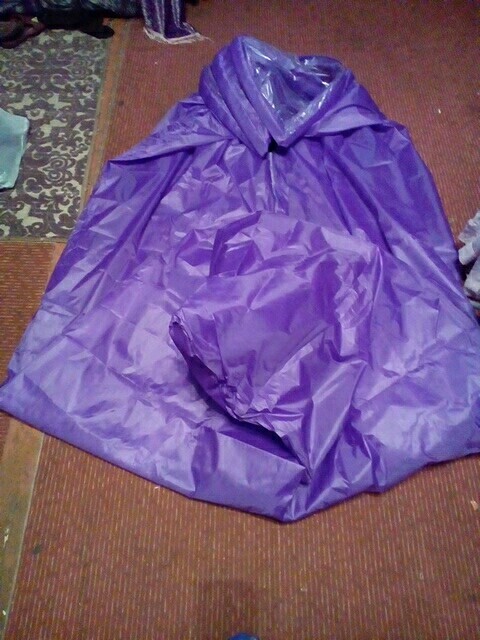 When you’re done lounging easily deflate the bag and roll it up to fit the small carrying bag. Easy does it. 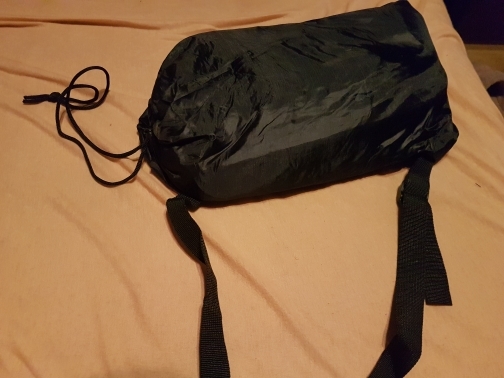 Lightweight and Portable – but strong enough with durable fabric that will ensure that you can use the sleeping bag over and over again. 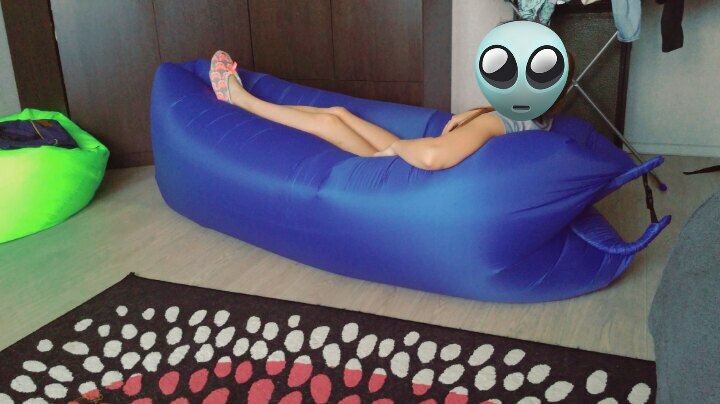 Fast Inflation & Portable Design – The lounger is inflatable swiftly, just old-fashioned wind or air from a fan. 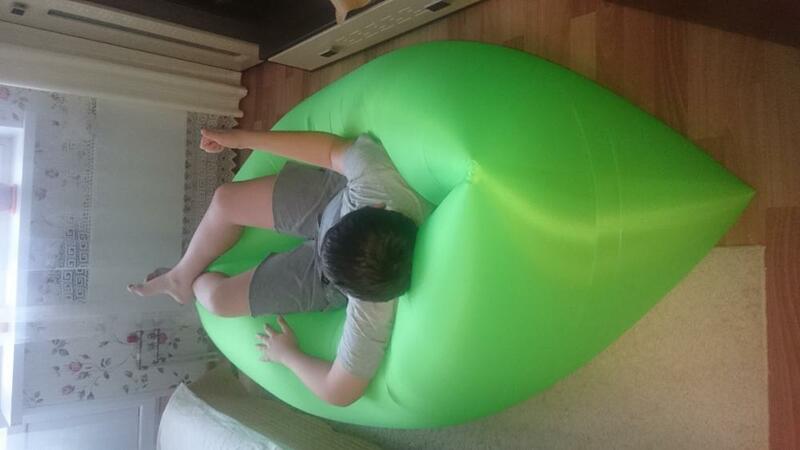 A windy day is perfect to inflate! Just open the bag, run 8seconds to fill 80% air. Then roll up the seal and lock it with the buckle. 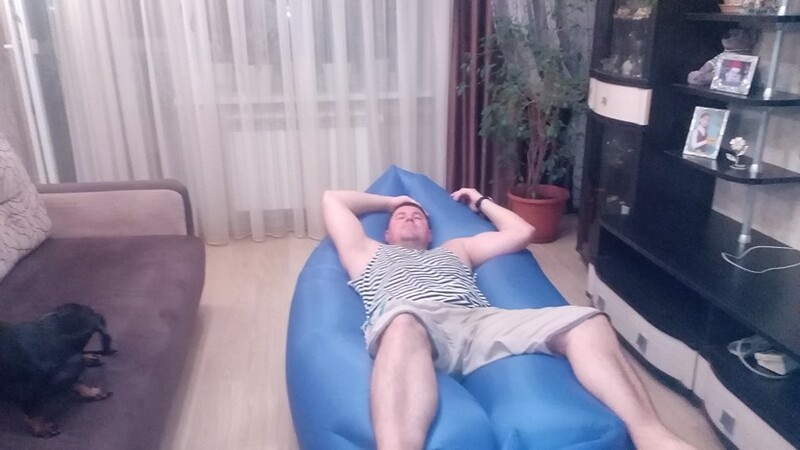 such price for cool lounger, used to take 850 p. inflated indoor even no problem. hole havent left long but not inflated. 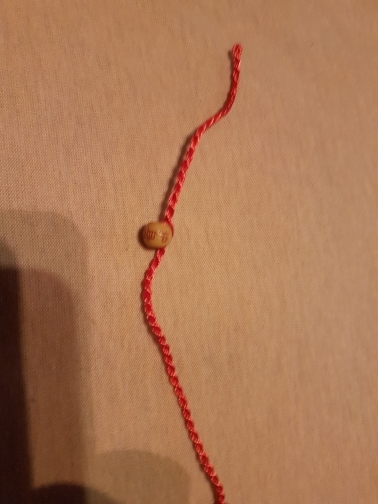 First one was lost in the mail. Contacted store. Sent another super fast. gorgeous thing. its photo лежания days state after hours надутом condition and with it. viskas supėr, atvažiavo greit. kompaktiškas ir kokybiškas. ačiu už dovanėlę. 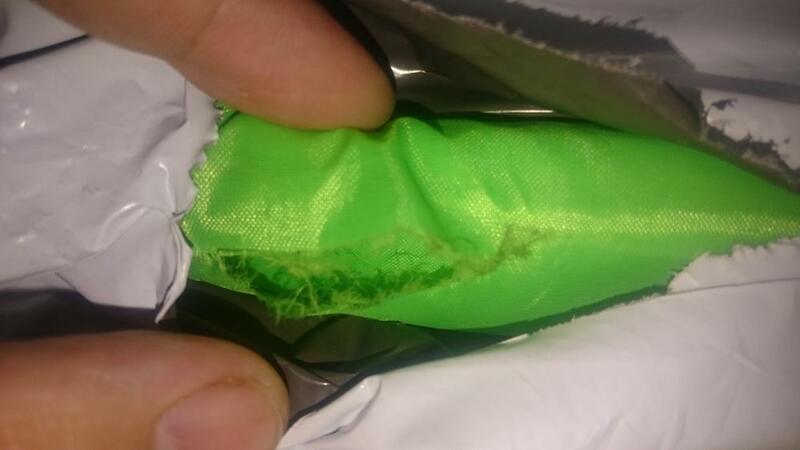 come goods damaged, bad packaging. 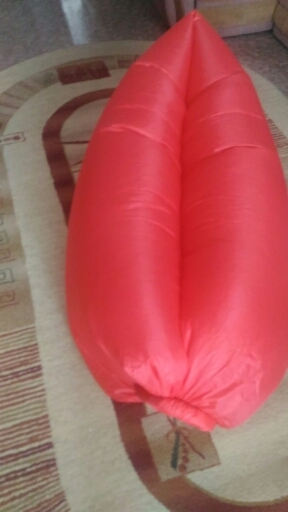 could not much повредился banana inflate, довольным very left baby, closed so dispute. 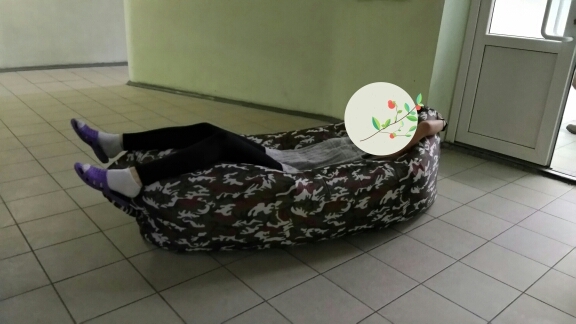 how much does not tried, good failed to inflate??? sad. 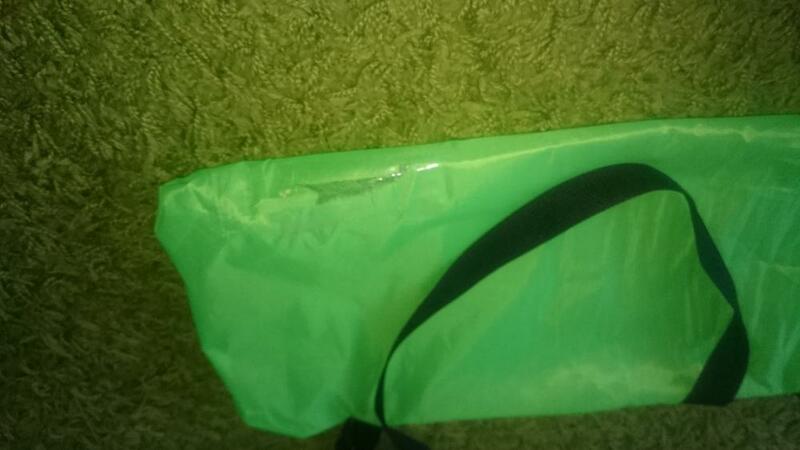 performance of 3 week добиралась челябинской parcel area to order, think might be faster if 11.11. can not compare with the original workmanship, available but happy. 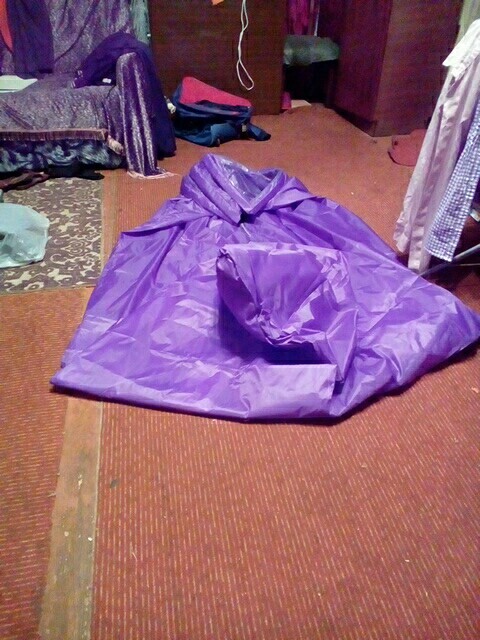 16 bedroom able to inflate pretty simple. заставленной furniture. 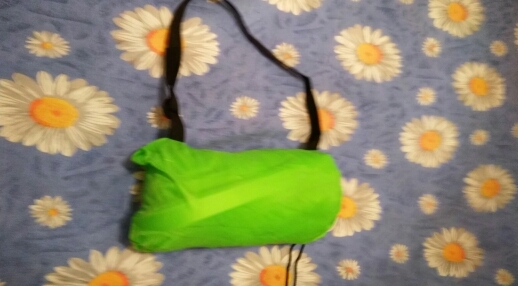 for use делалась buy camping feedback be continued summer)) thank you the store, pleasantly surprised price. ламзак cool! дошёл quickly. накачал bride hair dryer and have taken to test, holds 95 my. turns up flat hand smaller prevent chandelier, but will outdoor standards. such price for recommend. see how summer enough.